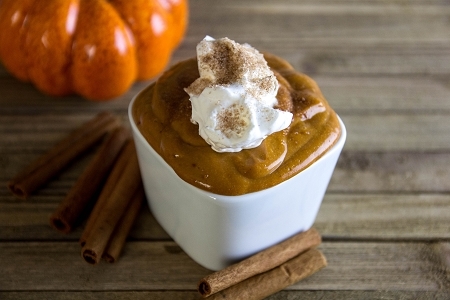 Our Pumpkin Spice Pudding mixes make diabetic-friendly desserts full of pumpkin pie spices. You can enjoy the flavors of the holidays all year. Easy to make—just add milk and chill.